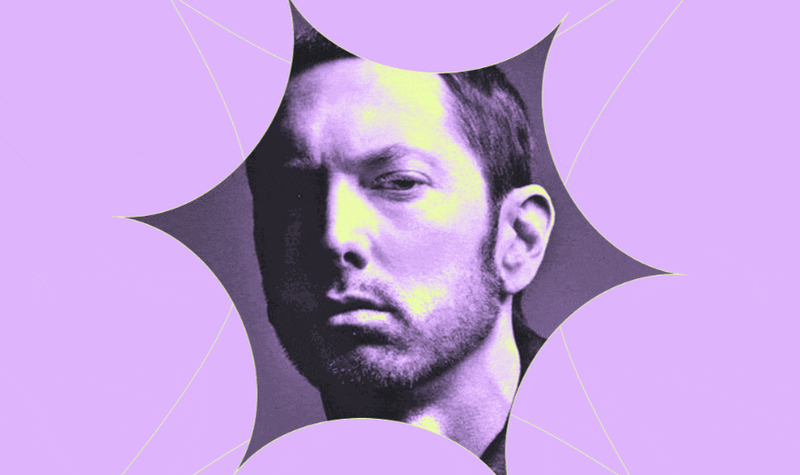 Continuing the theme Eminem dominating Youtube by number of subscribers, Marshall claims another million, this time on Spotify. More than 24 million listeners have subscribed to Shady, making hip-hop’s top lyricist the sixth most popular artist on the platform. It is not worth mentioning that now streaming is the main source of income for artists, so be sure to subscribe to Em!